NTFS file systems are the standard file systems used in Window NT and later versions of Windows 2000, XP, 7 and Windows Vista. NTFS file systems is incorporated with advanced data structure and offer support for improved metadata for better performance, disk space utilization and reliability. Windows NTFS file systems can be subjected to corruption that may lead to loss of important data stored in the system’s hard disk. NTFS file systems consists of Boot Sectors, Partition Tables, Master File Tables, Root Folders and File Allocation tables. If any of these components gets damaged or corrupt, the stored data may get permanently lost. One of the major concerns of windows users is NTFS file recovery. To help users in this regard, windows offer CHECKDISK utility, which is a built-in tool that restores the corrupt file systems. However, this tool is not capable of repairing and recovering all the lost or corrupt data from the damaged files. 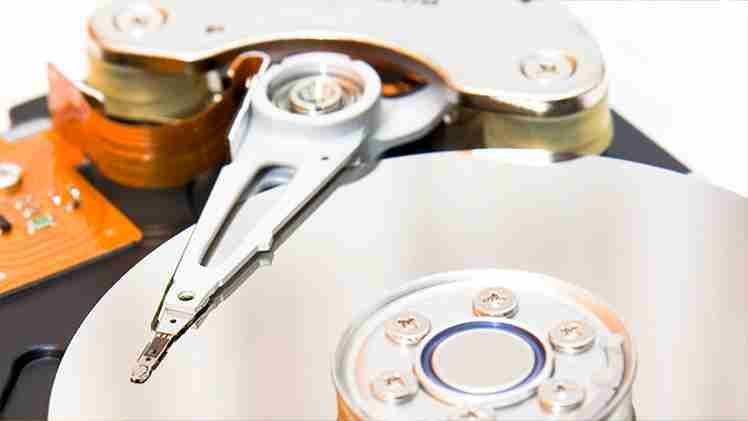 Instead of relying on CHECKDISK, users can opt for more advanced and reliable third party software for NTFS file recovery. Third party Windows disk recovery software like RecoveryFix for NTFS recovery is a reliable utility that can be used in case of NTFS corruption because of any of the above mentioned reasons. All the files and folders lost due to NTFS corruption can easily be recovered using the windows disk recovery software. Moreover, with the help of this software, users can recover windows data from external storage devices like USB drives and ZIP drives. Quick Scan: This scan mode is very fast and helps n situations where data has been lost because of MFT damage, index corruption and bad sectors. Extensive Scan: Though slower than the quick scan mode, this mode enables in recovering files lost due to deleted partitions, hard disk formatting and recreating hard disk partitions. File Trace: this scan mode is highly efficient in recovering lost data that were not found with the previous two scan modes. File trace scan is the slowest of all three but searches the hard disk drive sector wise and generates accurate results. Packed with unique features, NTFS file recovery tool carefully scans each and every partitions of the damaged hard disk and locates the crucial files and documents that have gone corrupt. This software is capable of reconstructing all the lost or damaged files and folders from the deleted or corrupt partitions. Users can define settings for the recovery process stating the number the sectors that they wish to search in one cycle, operation to be taken on the retrieved files and the bad sectors, etc. Furthermore, the scanning process can be saved with options like Save Recovery Snapshot in .NKFN file format. With the Load Recovery Snapshot option, the saved .NKFN files can be further processed at a later time. RecoveryFix for Windows disk recovery software is the optimum solution for retrieving data lost because of partition errors and hard disk corruption. With this tool, one can breathe easy even if no backups are available.